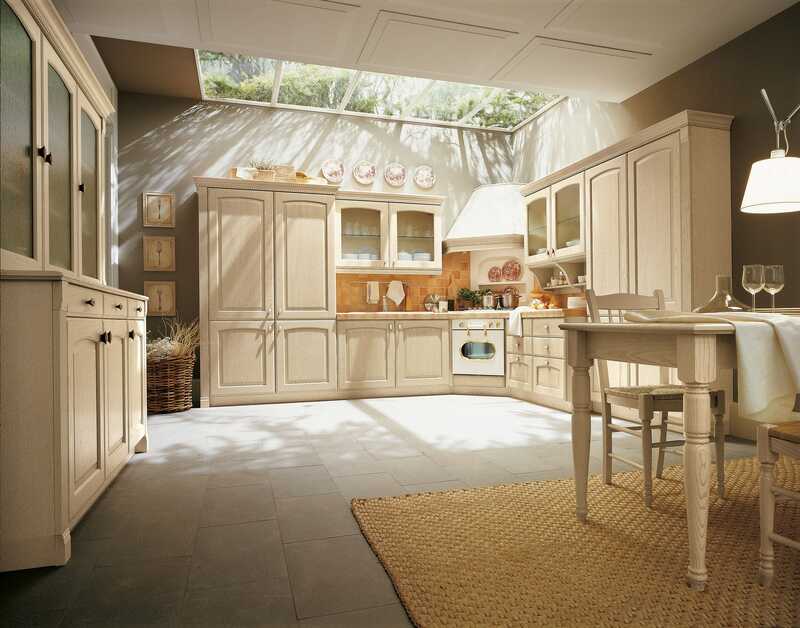 Nenè is a wood-veneer kitchen that speaks of bygone times, in which order and attention to detail exalt nature and tradition. 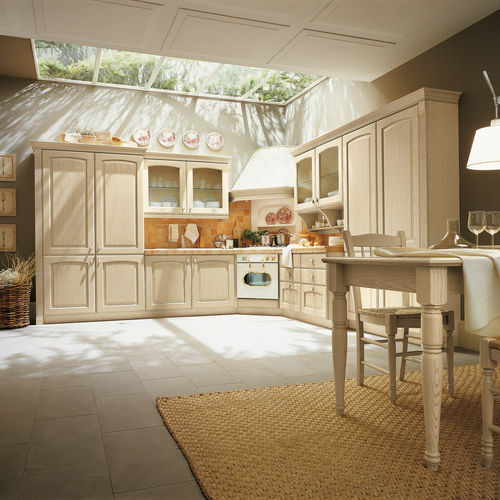 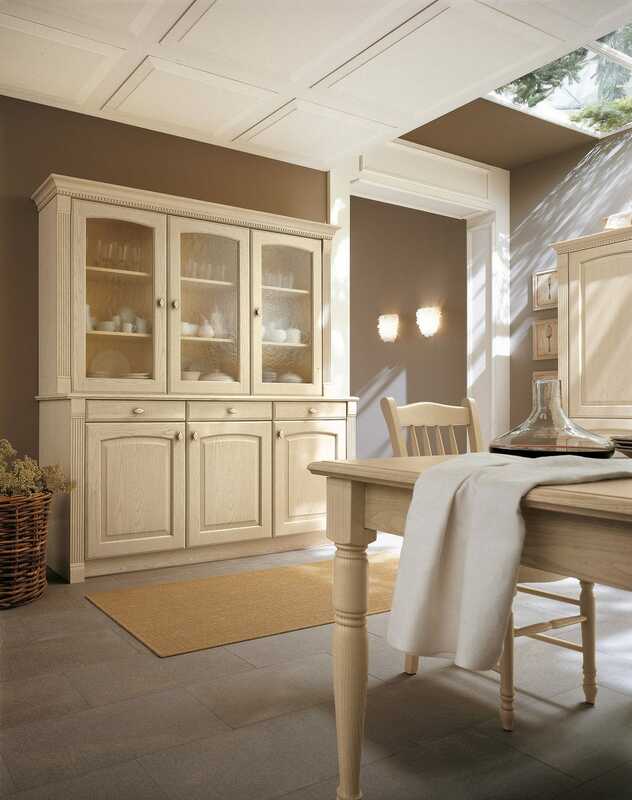 Its authenticity is seen in the ivory decapé ash finishes, which evoke memories of places that needed a spacious, functional kitchen.These values are brought out in the solutions proposed, which ensure plenty of room for both food preparation and storage. Beautiful lighting complements decapé ash for a practical kitchen.